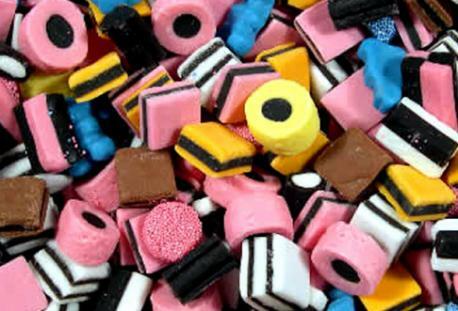 Results for - Licorice everywhere, but will we eat it? 1. 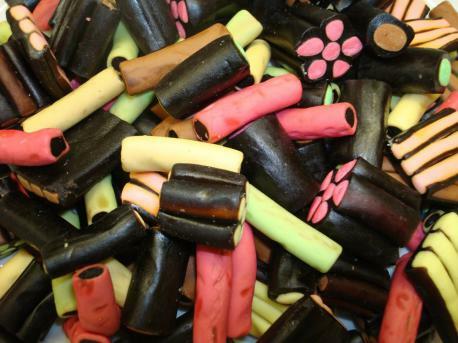 There are many types of licorice, which comes from the liquorice plant, a herbaceous perennial legume native to southern Europe, India, and parts of Asia. It is not botanically related to anise, star anise, or fennel, which are sources of similar flavouring compounds. 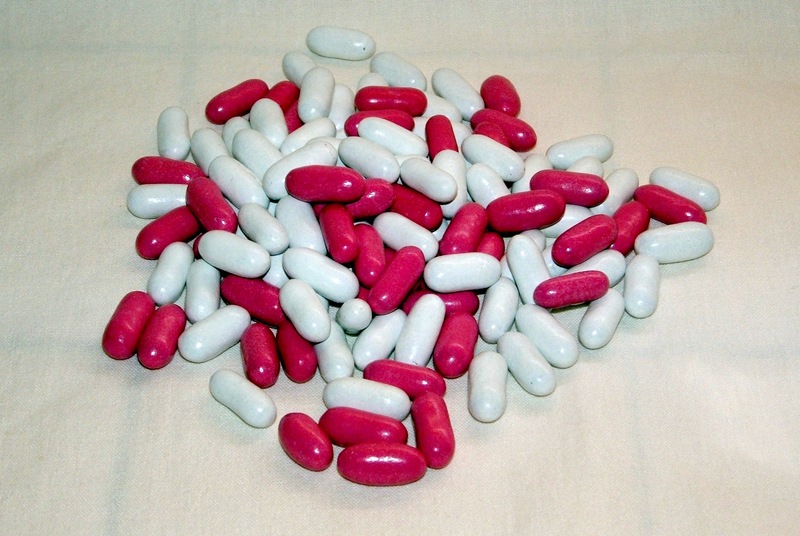 Licorice is also used to flavor tobacco products. 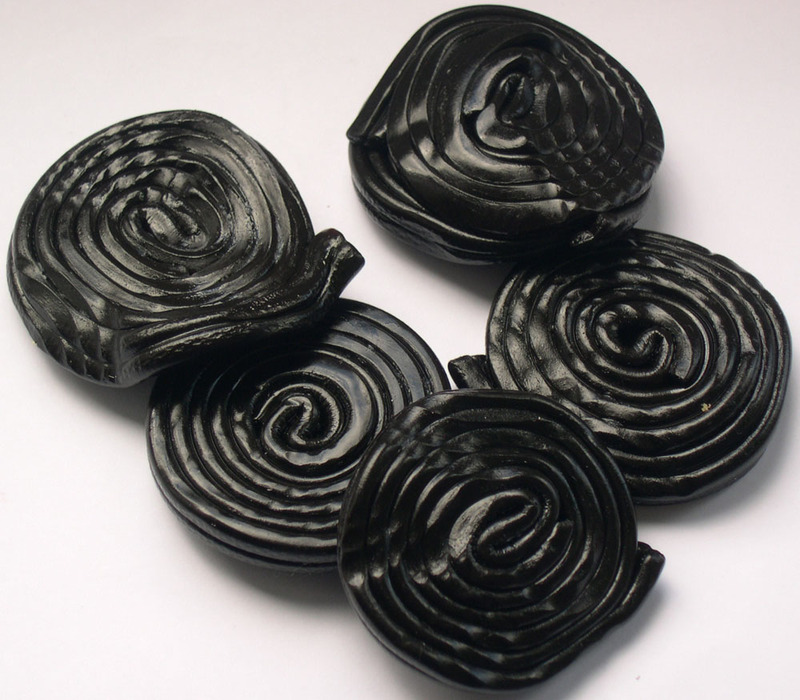 Licorice is very sweet, with its essence from glycyrrhizin, which has a sweet taste 30–50 times the sweetness of sugar. Have you sampled licorice? I've tried many types of licorice--black, red, novelty, candy-coated, salted, all natural (such as Panda), you name it! 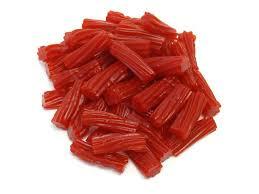 I've never tried any type of licorice. Ever. 5. I enjoy novelty licorice such as those pictured, or other types of unusual licorice with unexpected flavors. 6. 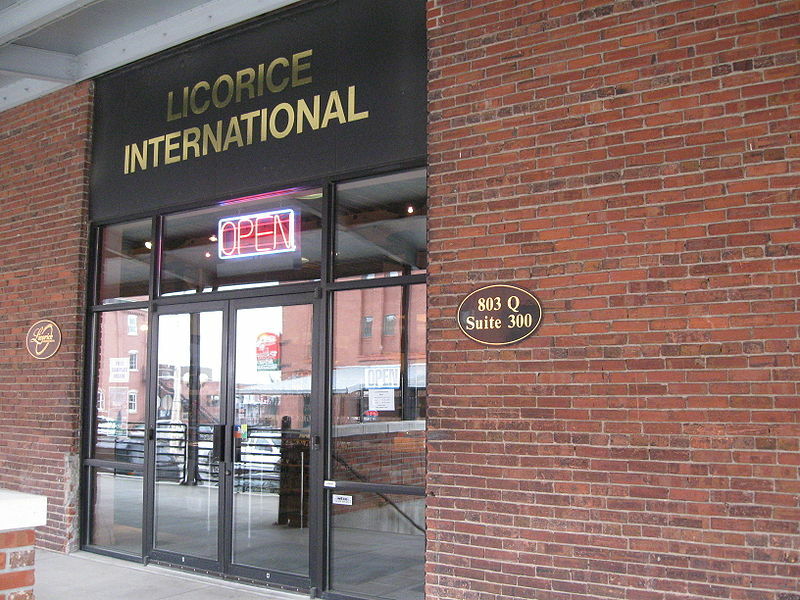 There are licorice shops--candy shops devoted entirely to licorice--in various cities such as in Lincoln, Nebraska where International Licorice is very popular both among locals and with online customers. 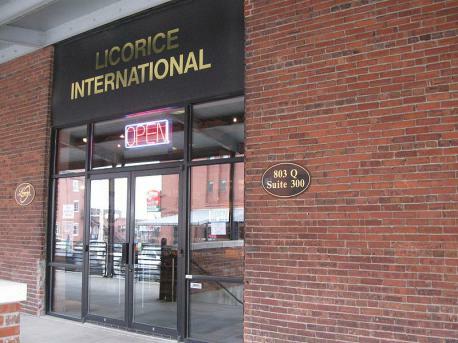 Do you or would you enjoy shopping in a Licorice Store? Doubtful. This isn't something I'd normally do.